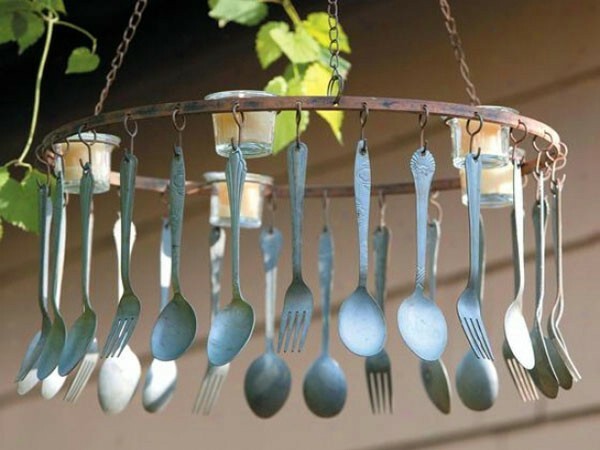 The summer is the best time to make some interesting DIY project or craft especially for the garden. 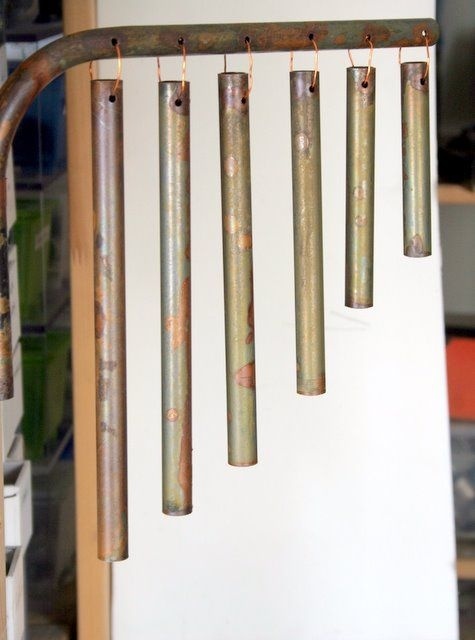 Add music to your garden by reusing old terracotta pots or other domestic items to make cheerful wind chimes – no drill required. 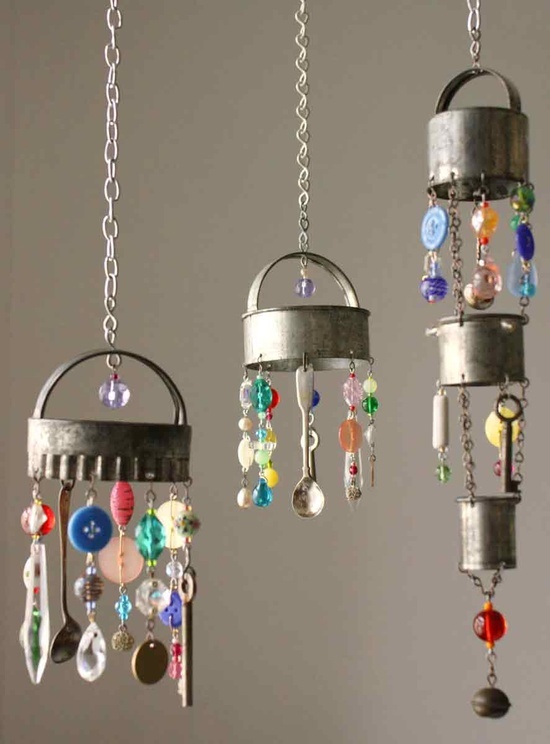 These projects are not only for the best craftsmen but for all those who want to have fun and create interesting decoration for the garden or the balcony. 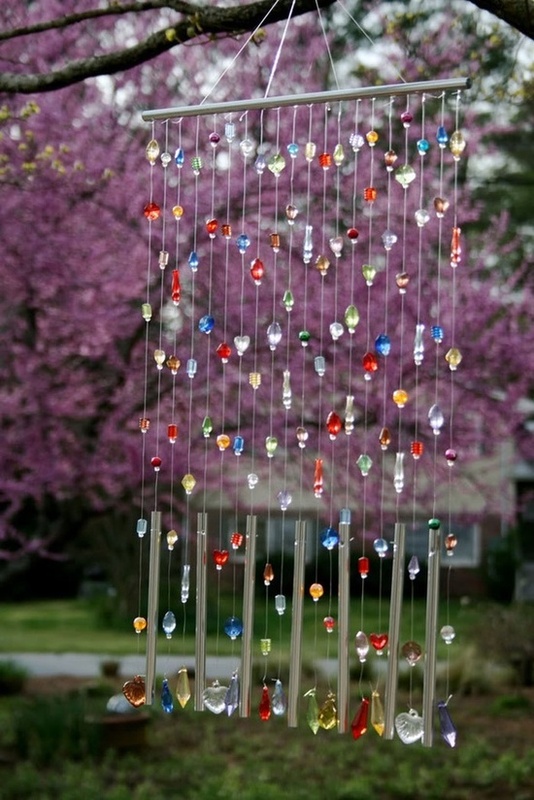 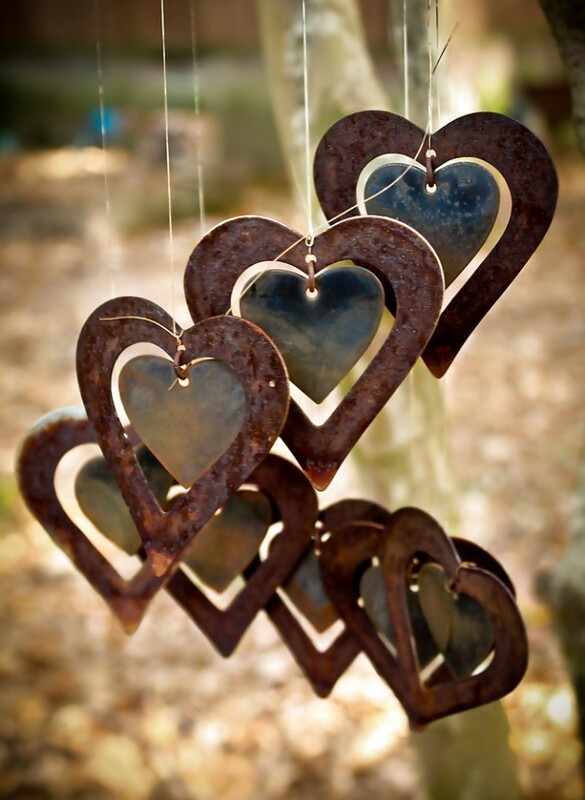 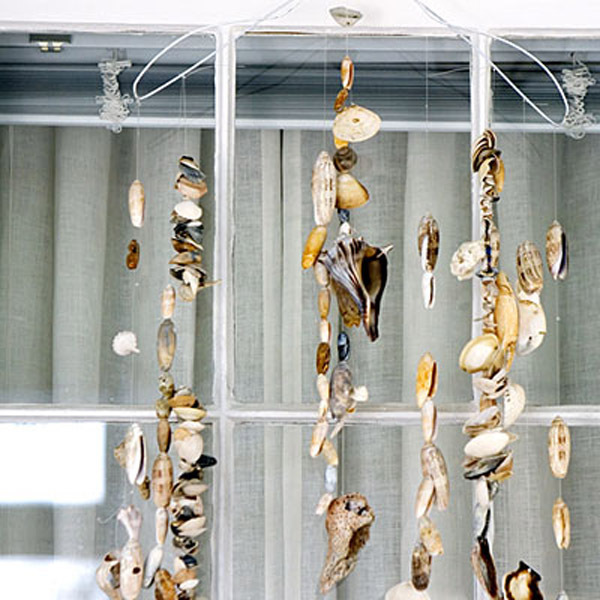 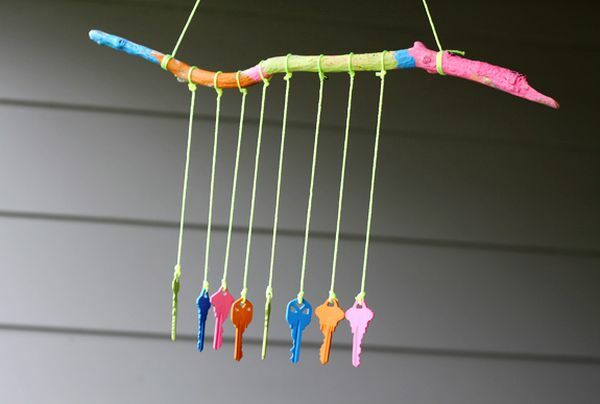 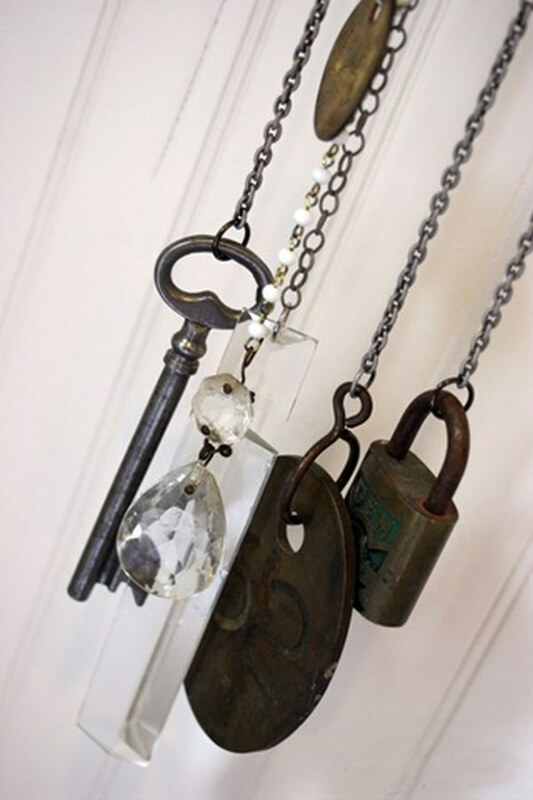 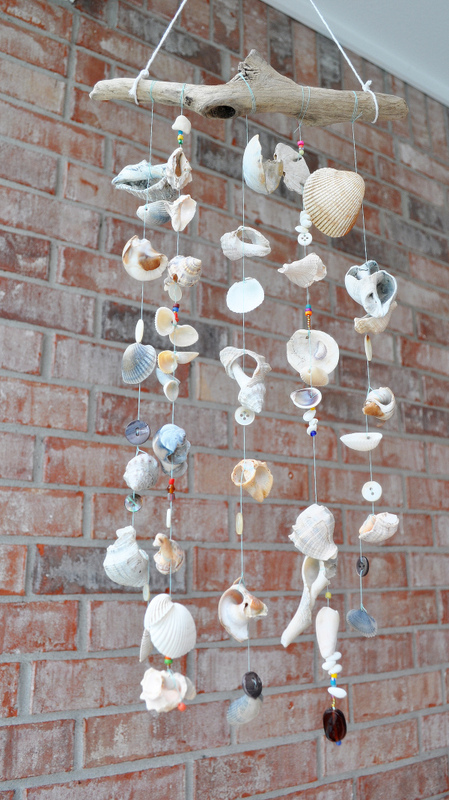 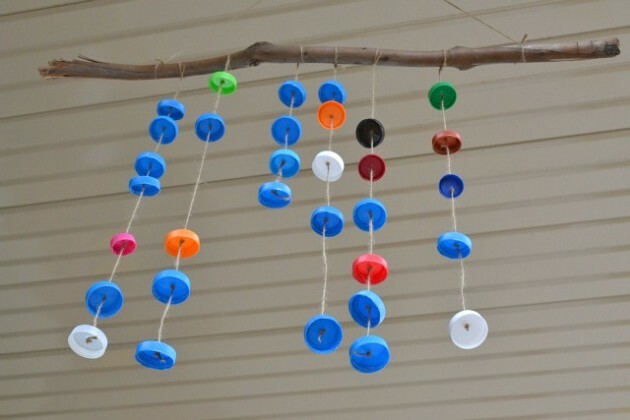 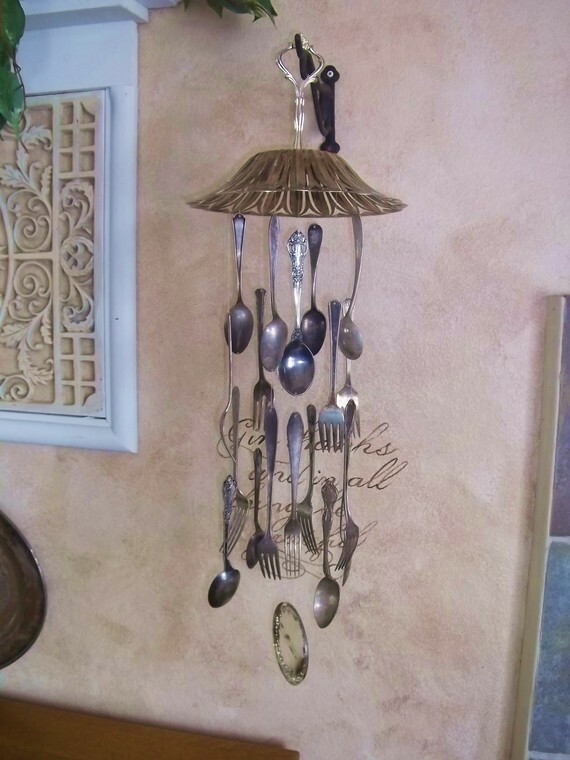 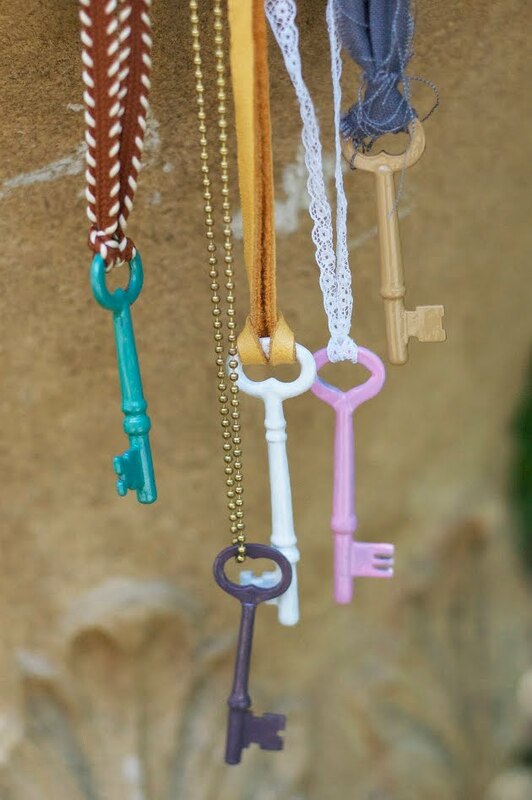 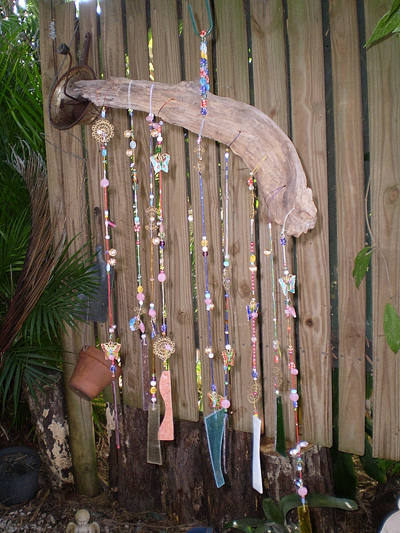 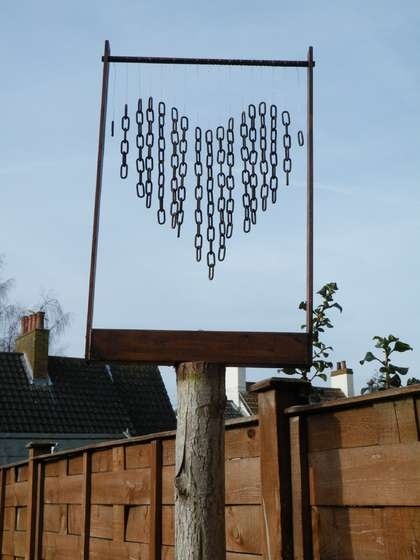 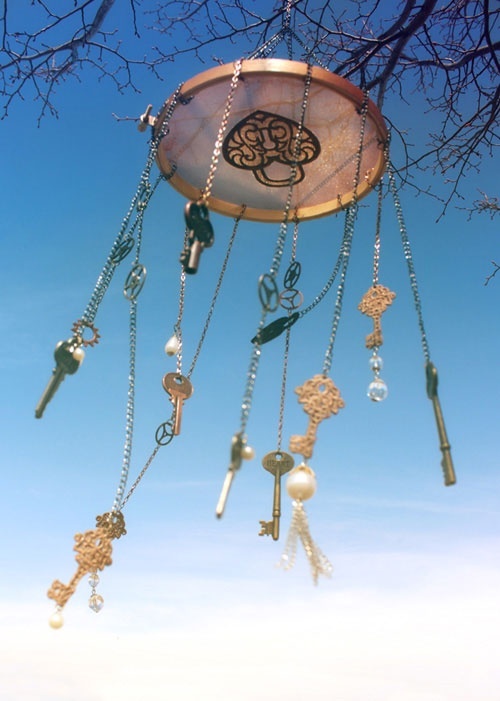 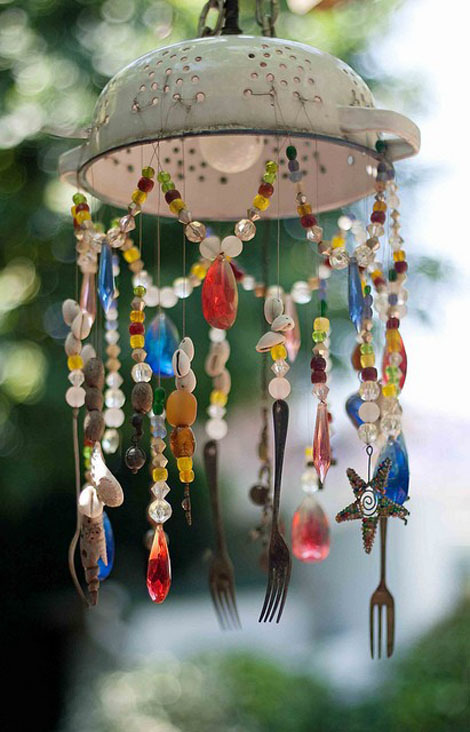 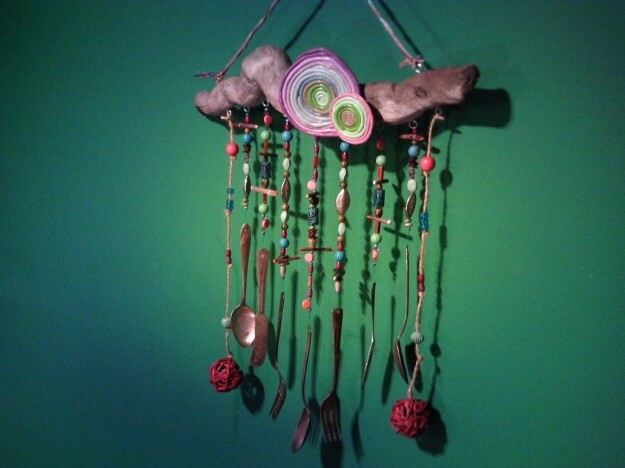 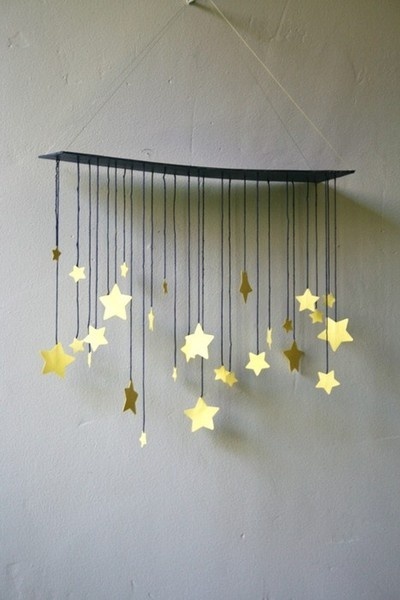 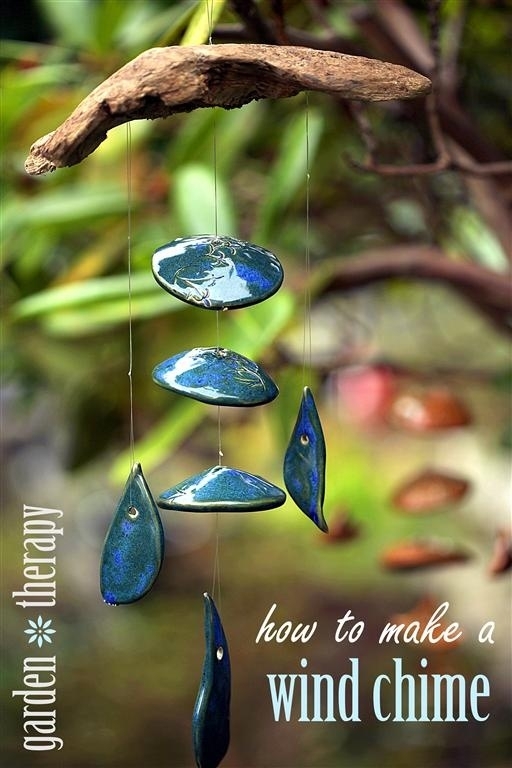 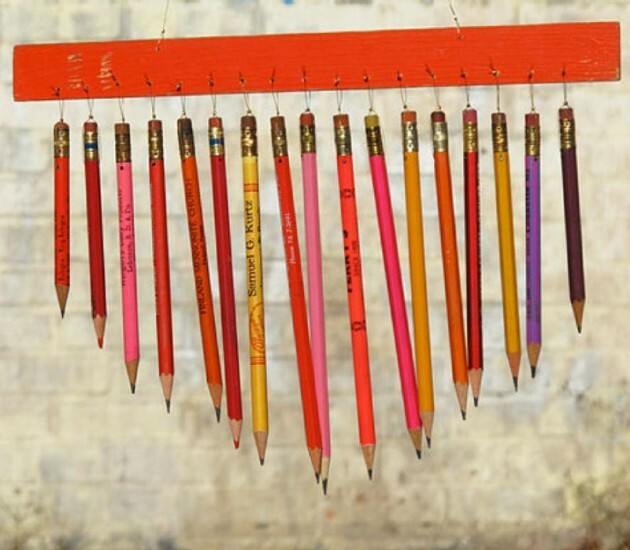 We present you 20 amazing DIY wind chime ideas that will surely get your creative juices flowing.